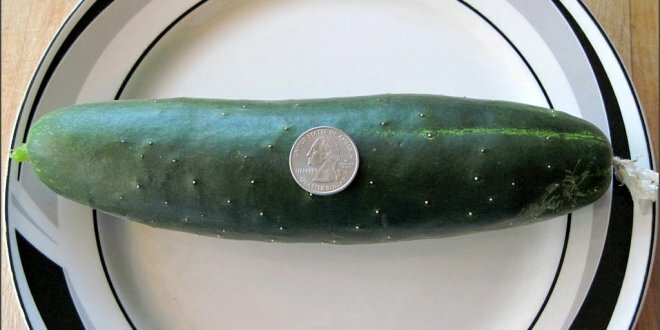 Bush cucumbers are ideal for container gardening or small gardens. A bush cucumber is at home in any well-drained corner of the garden that has good air circulation. They also produce abundantly for their size, but do not overwhelm gardeners with more cucumbers than they can possibly use. If you have a small family or aren’t interested in dealing with a bumper crop of cucumbers, bushing types may be ideal.